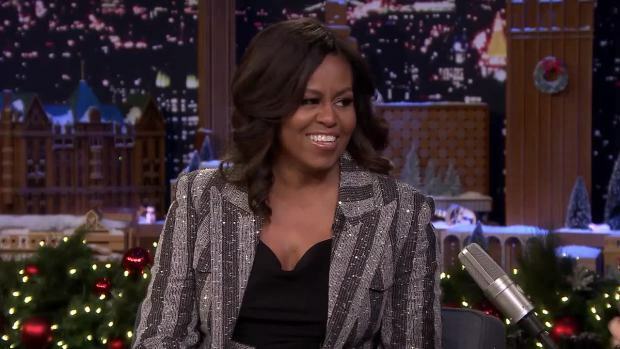 Michelle Obama is the most admired woman by Americans in 2018, bumping Hillary Clinton out of the top spot for the first time in 17 years, according to a recent Gallup poll. Obama finished first by a significant margin this year, Gallup said on its website Thursday. The former first lady received 15 percent of responses, with Oprah Winfrey in second with 5 percent. Clinton came in third place with 4 percent of responses, tying with current first lady Melania Trump. Former Secretary of State Clinton, a former first lady as well, claimed the title of the most admired woman 22 times, more than any other woman. Obama came in second to her three times. Queen Elizabeth II finished among the top 10 women for the 50th time. Former first lady Michelle Obama breaks down why her memoir, “Becoming," resonates with so many, how marriage counseling was a turning point for her and former President Barack Obama and what she was really thinking while waving goodbye after President Donald Trump's inauguration. 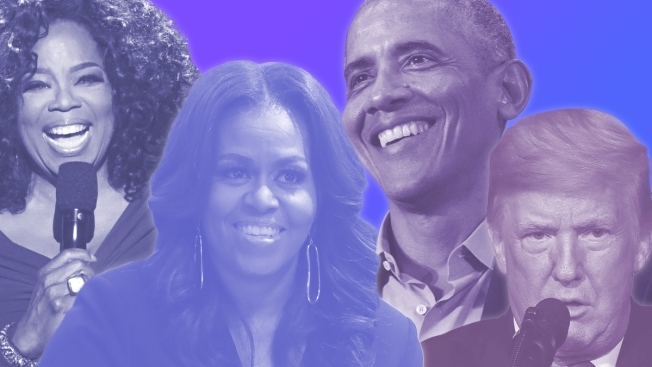 Meanwhile, Michelle Obama's husband, former President Barack Obama, is the man Americans most admired in 2018, receiving 19 percent of the responses. He has claimed the title 11 times in a row. President Donald Trump ranked second behind Barack Obama, receiving 13 percent of the responses. George W. Bush followed with 2 percent, with Vice President Mike Pence, Pope Francis, Elon Musk, the Dalai Lama and former President Bill Clinton also making the list. Gallup conducted its annual survey Dec. 3 to 12 and asked Americans in an open-ended question to name any living man and woman they most admire. The survey was first conducted in 1946.